HUGE PRICE REDUCTION! The Hammocks at Southport combines excellent construction and location in one wonderful package. . 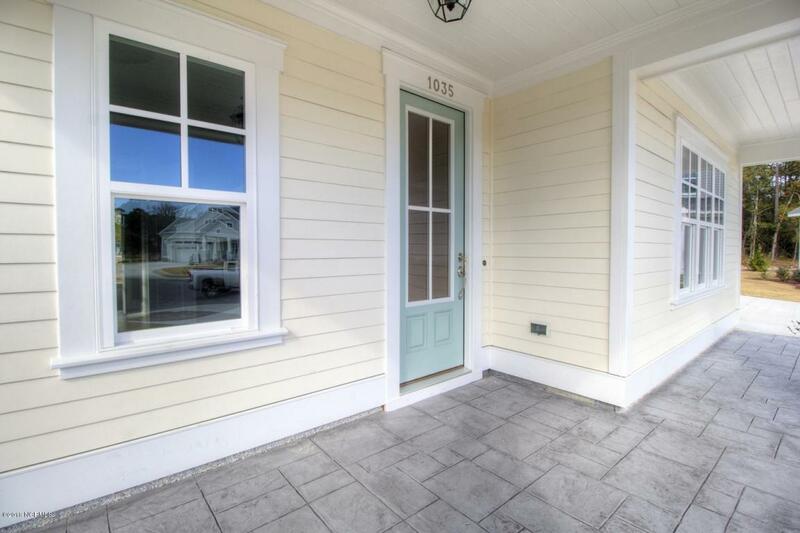 Convenient to everything, including downtown, the waterfront, ferry, shops and restaurants. Choose a home already completed or under construction, or choose one of 7 beautiful floor plans and customize to your own tastes. This plan is The Riverwalk, with spacious living on the first floor, 2 add'l bedrooms & full bath up. There's a 4th bedroom on the ground floor that could be office space, with easy access to a full bath. The master bath has walk-in tiled shower and double vanities. 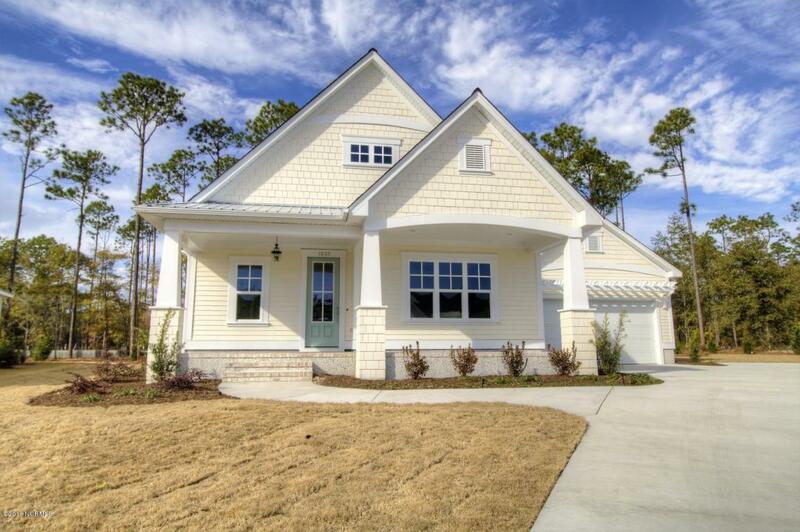 Covered front & back porches provide charm and outdoor living space. 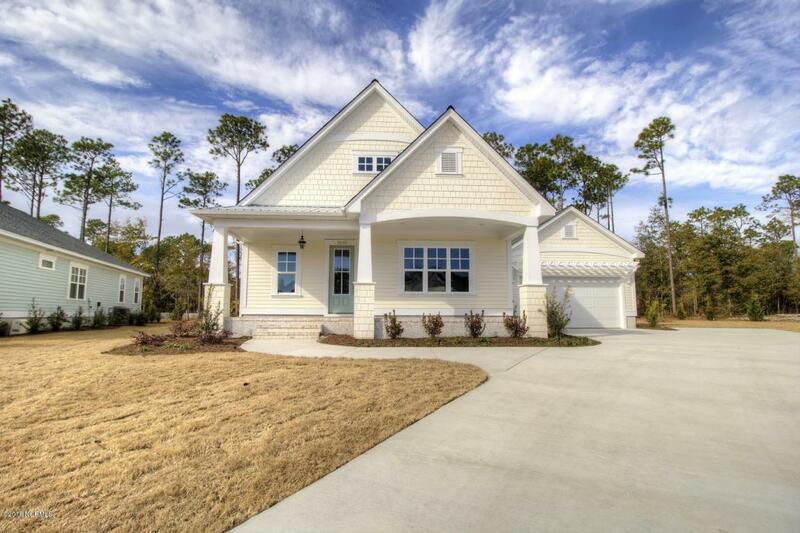 Wonderful finishes; move in ready.